Using CARIFESTA 1981 – the Caribbean Festival of the Arts – as its touchstone, through music, visual arts, dance, theatre and literature the documentary reveals one of the world’s most multicultural regions. 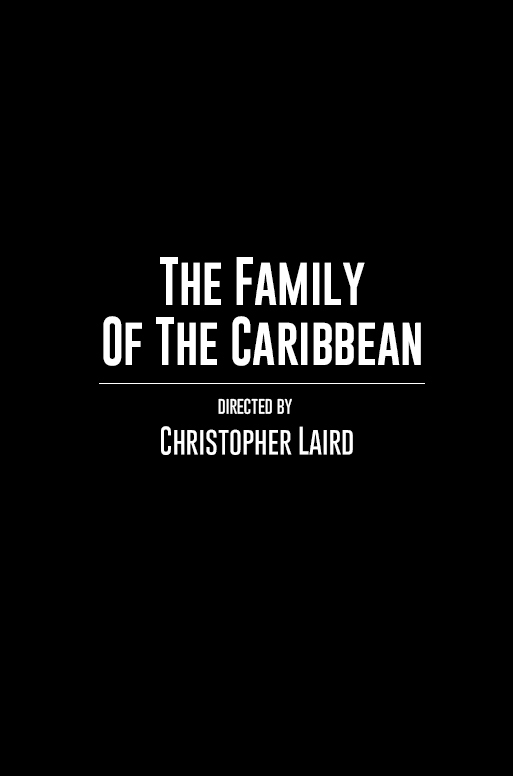 Written and narrated by Professor Michael Gilkes, University of the West Indies. Caribbean Culture - music, visual arts, dance, theatre, literature and people as a whole.